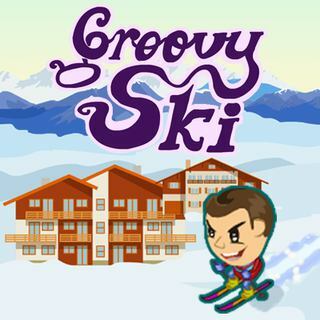 Ski down the course full speed in this addictive skill game Groovy Ski! Help the brave skier maneuver through the difficult track and avoid obstacles such as trees and snow monsters to unlock cool accessories. Can you beat the highest score?